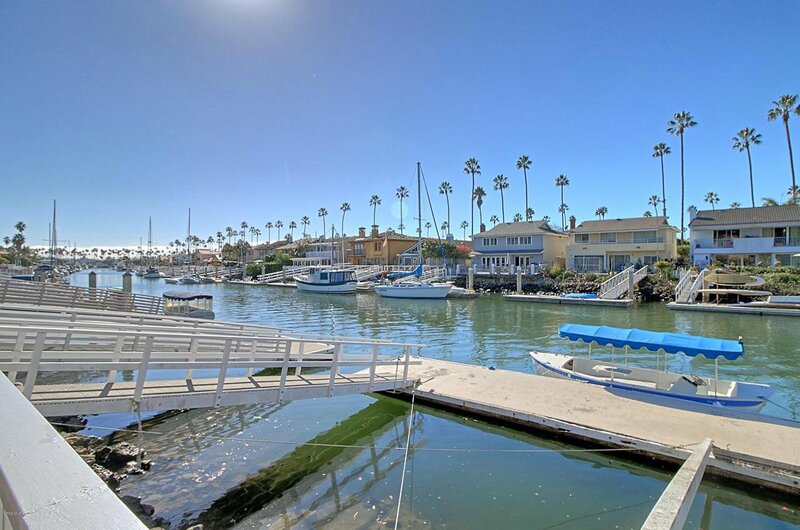 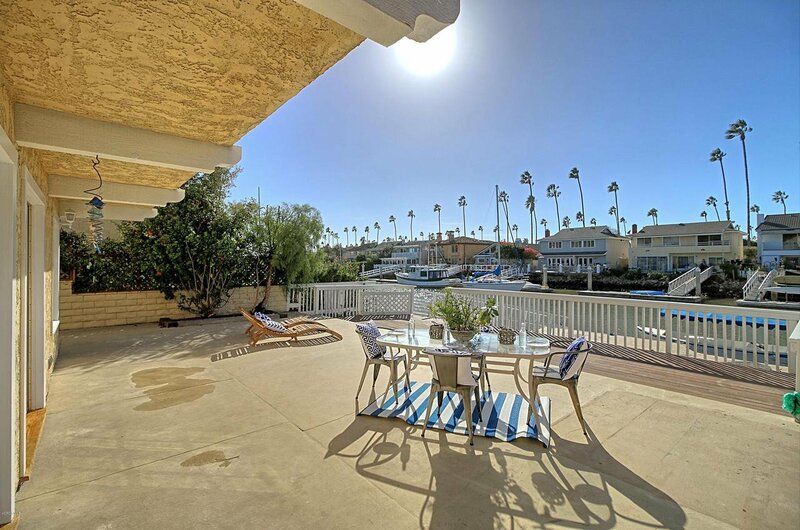 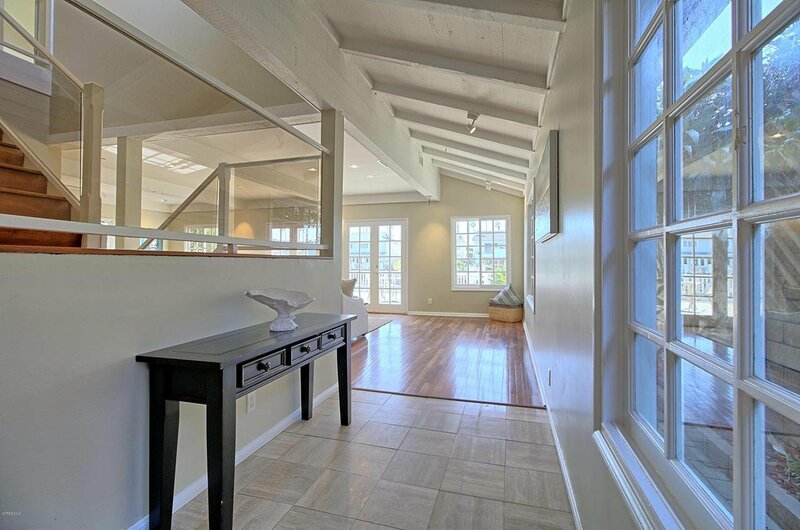 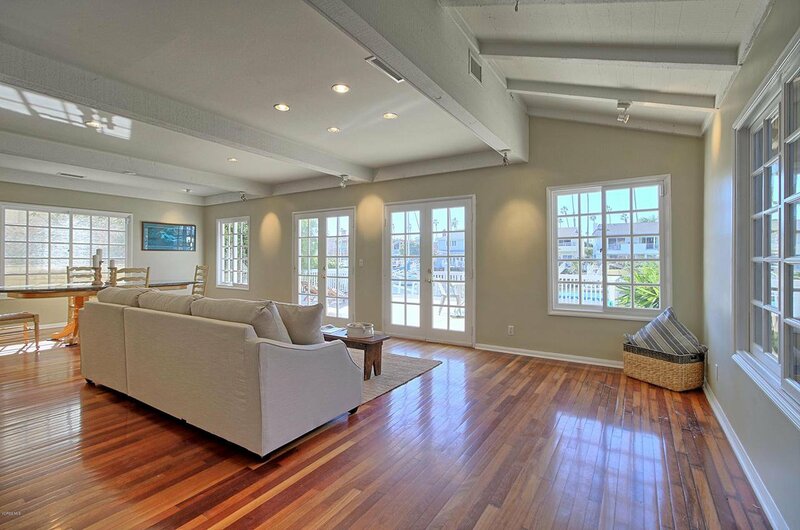 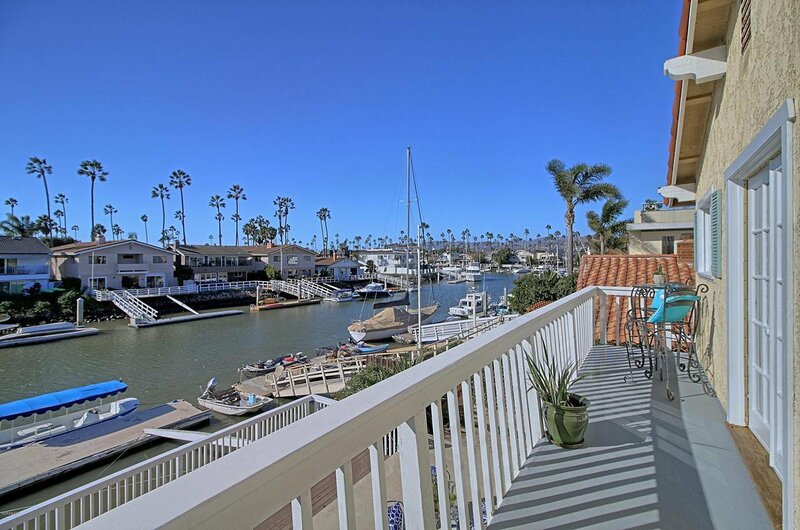 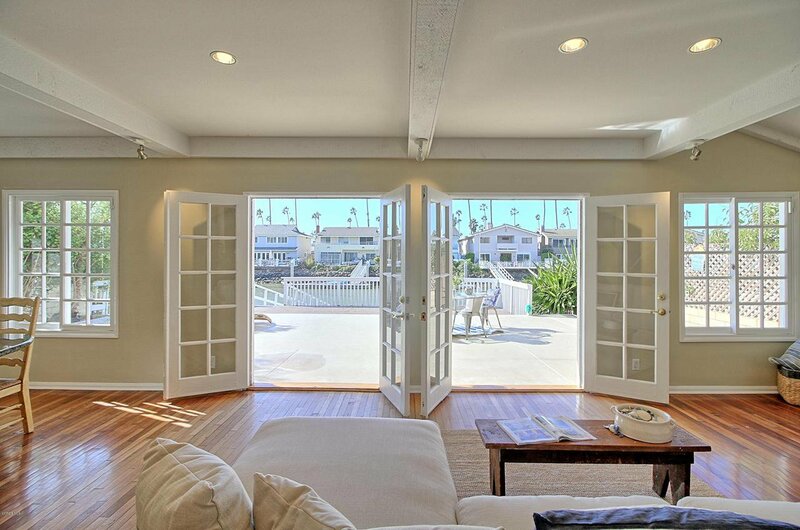 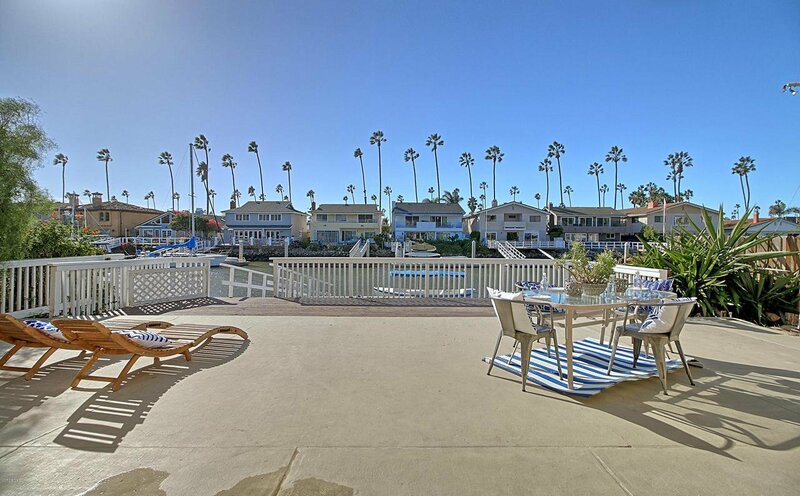 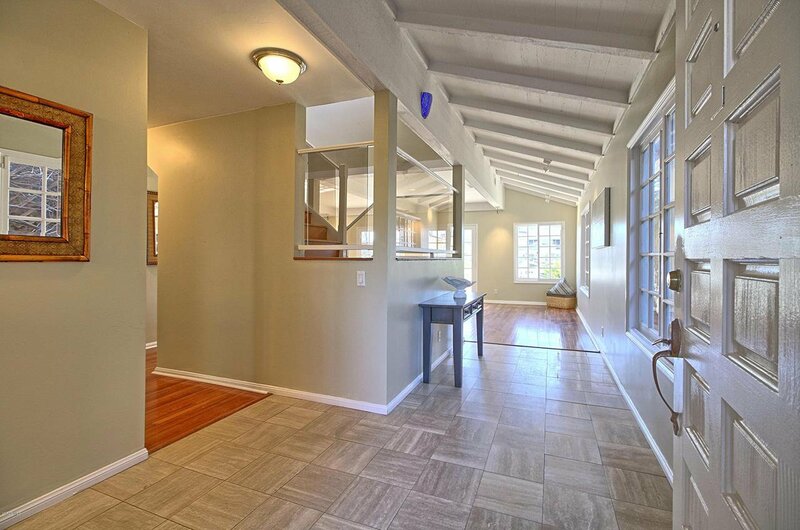 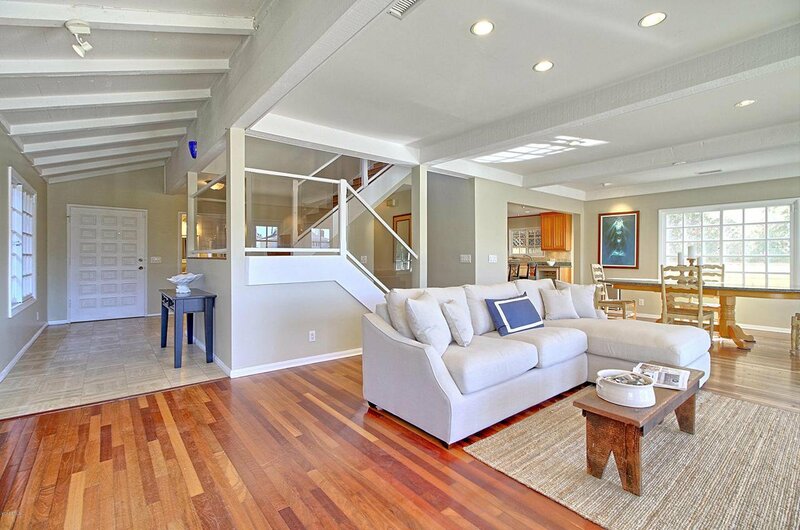 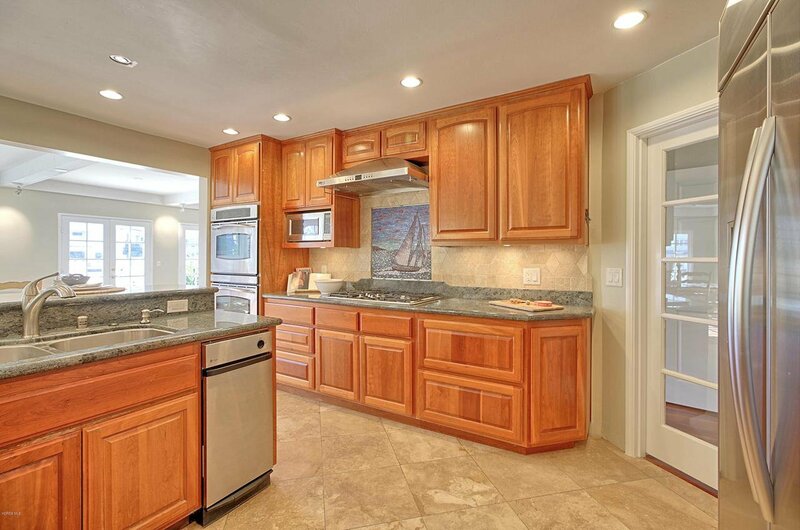 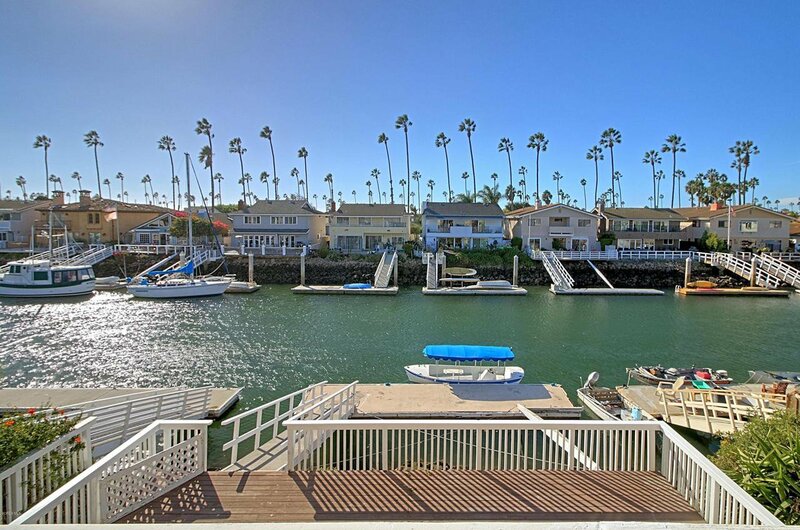 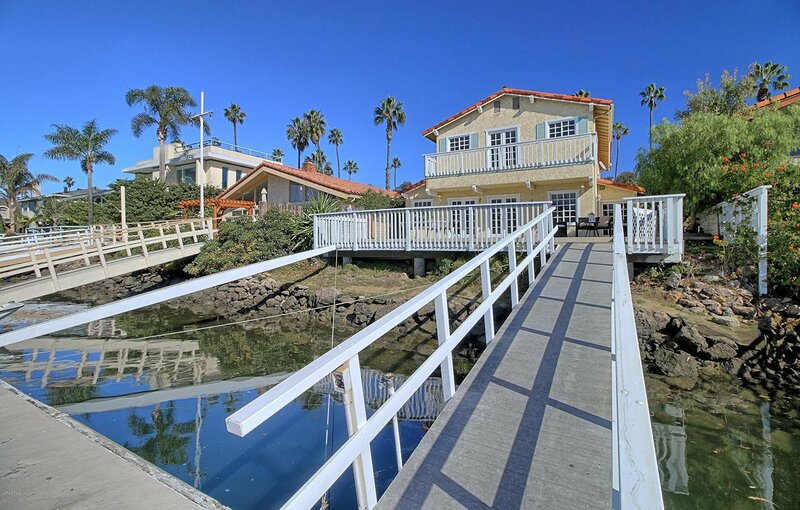 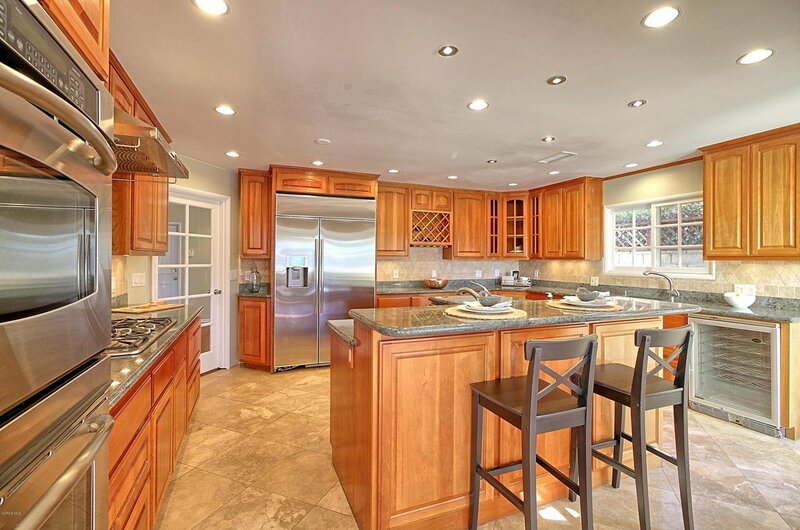 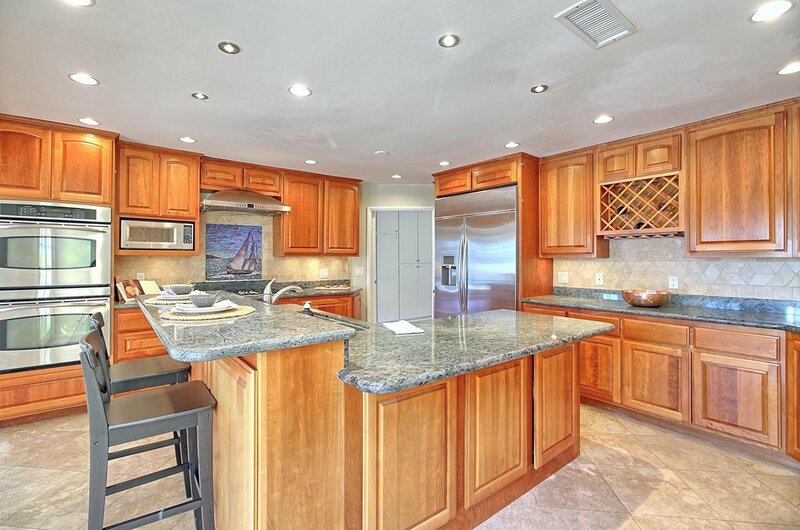 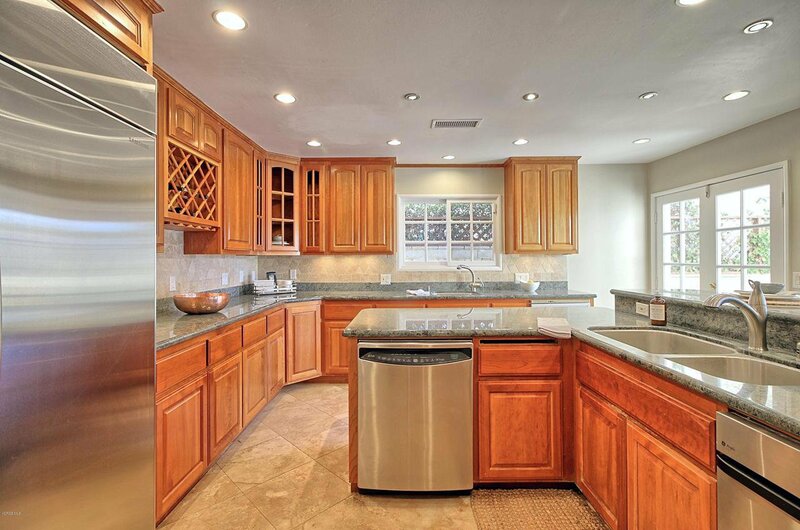 Beautiful Ventura Keys water front home with a 35 ft. boat dock. 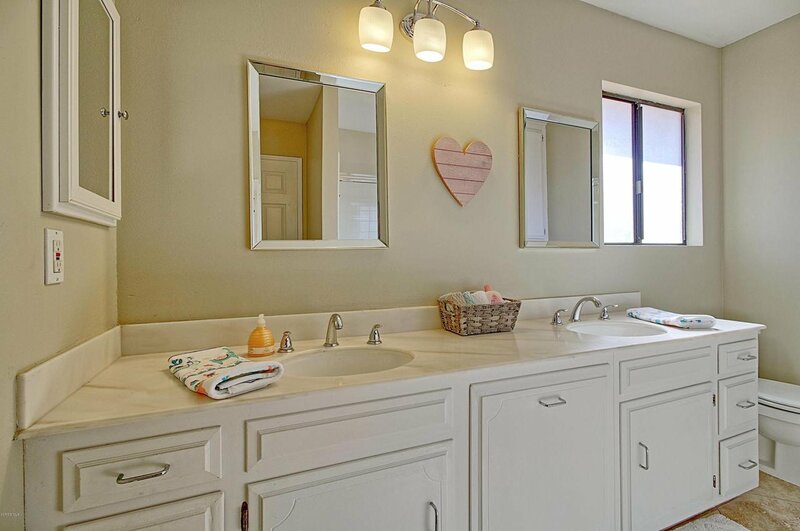 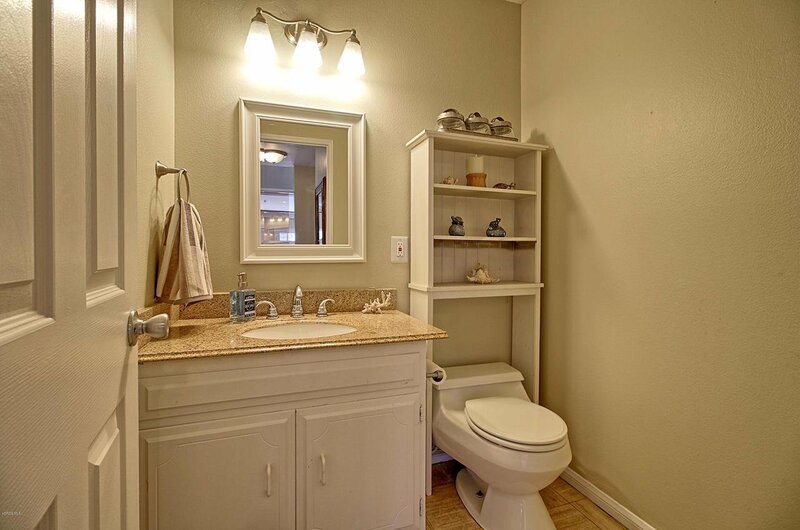 This home boasts 2568 sqft with 4 bedrooms, 2.5 baths. 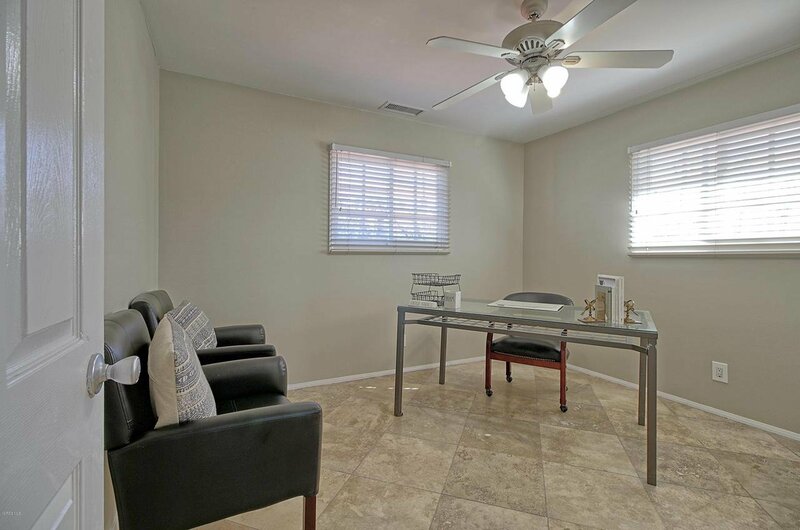 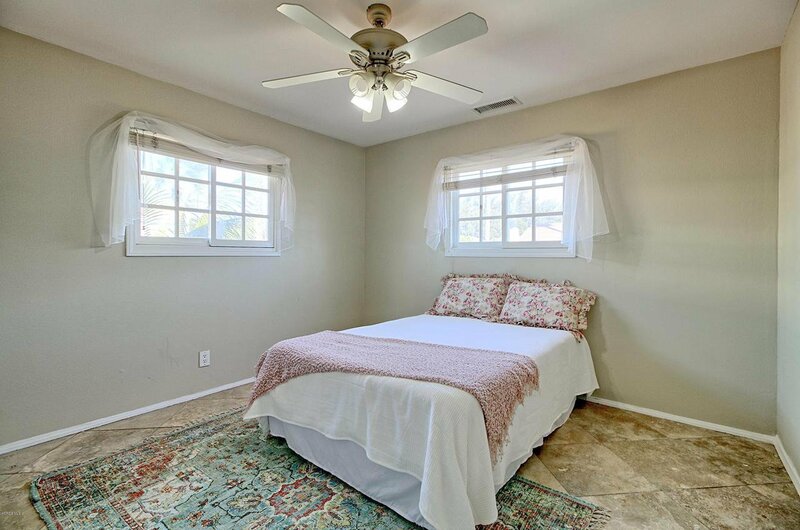 The first floor offers a large updated kitchen, living room, dining area, half bathroom, laundry room and a large den that can be used as an additional bedroom. 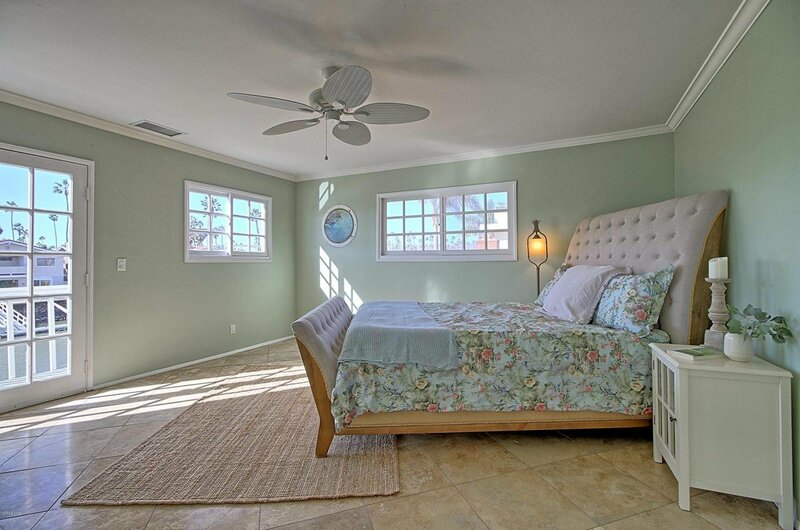 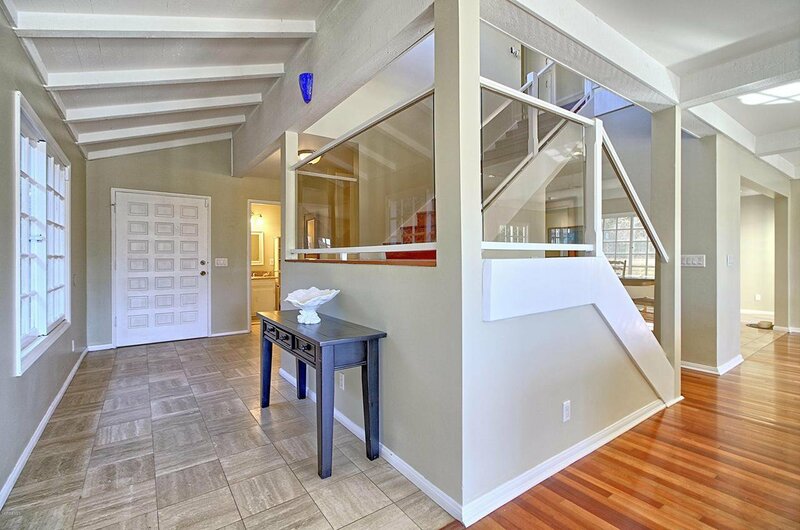 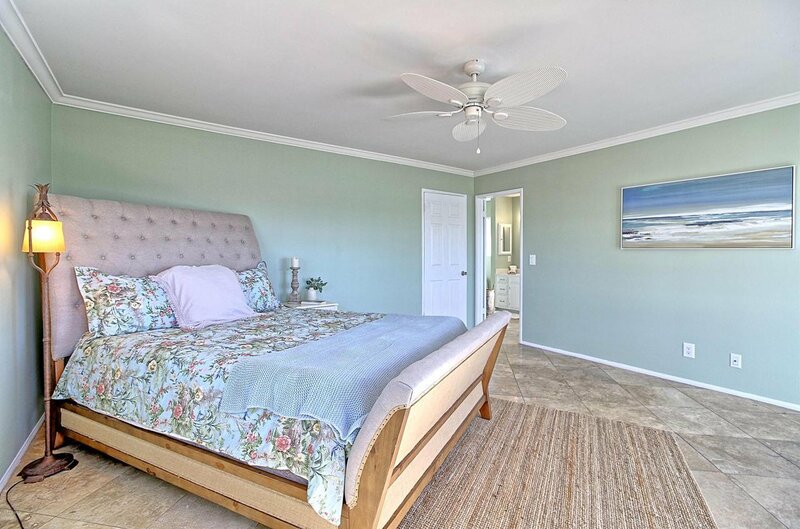 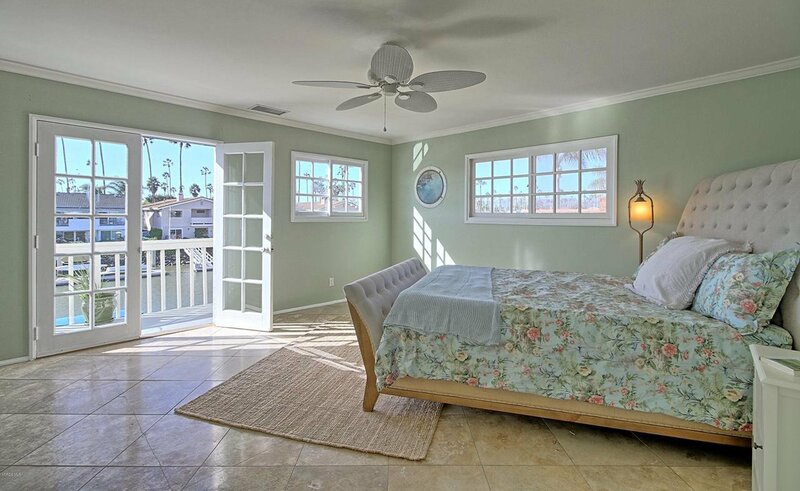 The second floor has a spacious master bedroom with a large balcony that overlooks the channel and mountain views. 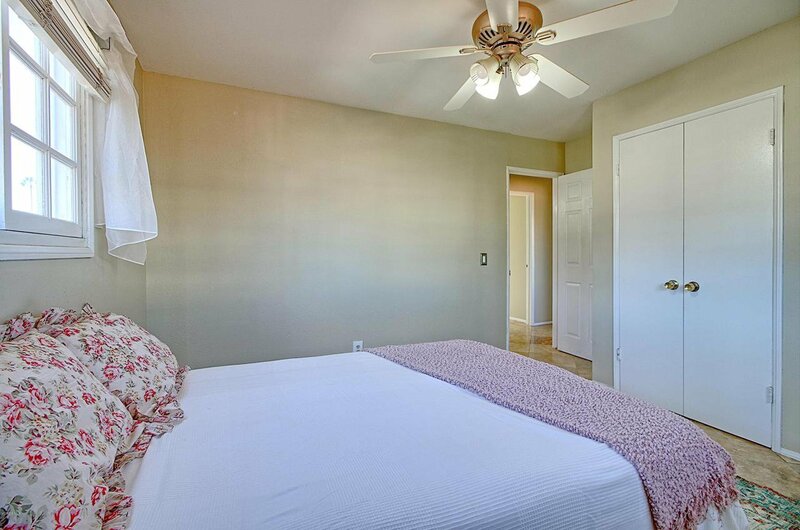 In addition three bedrooms and a full bathroom. 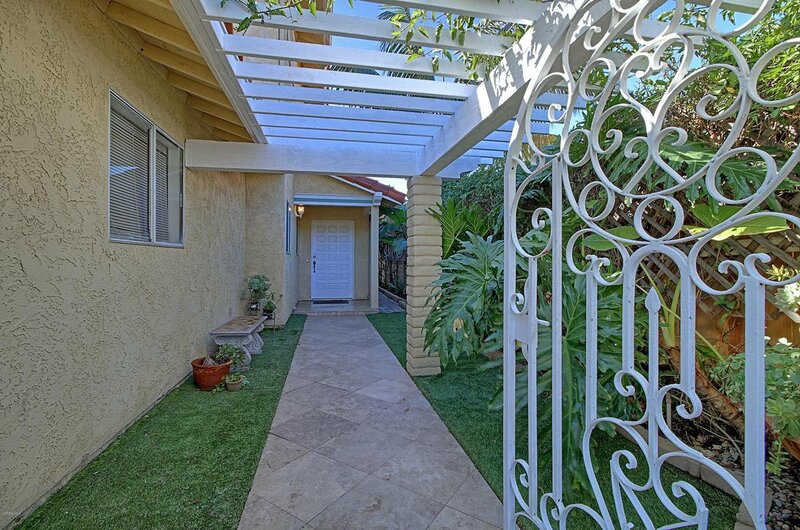 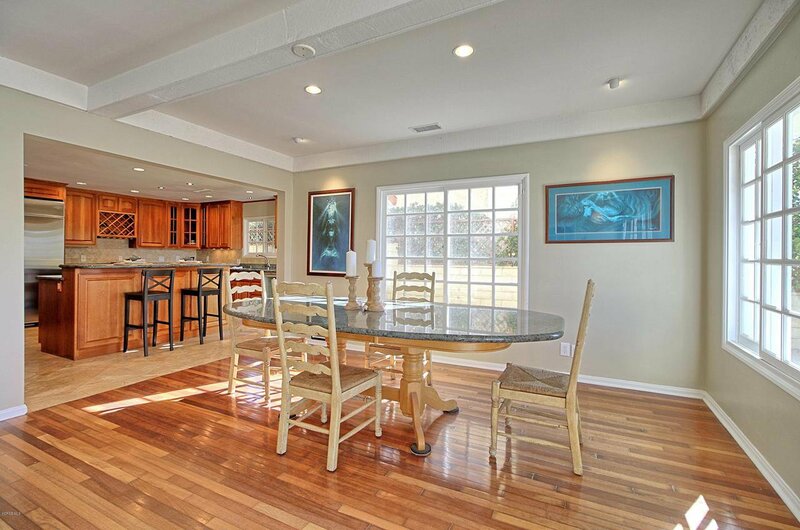 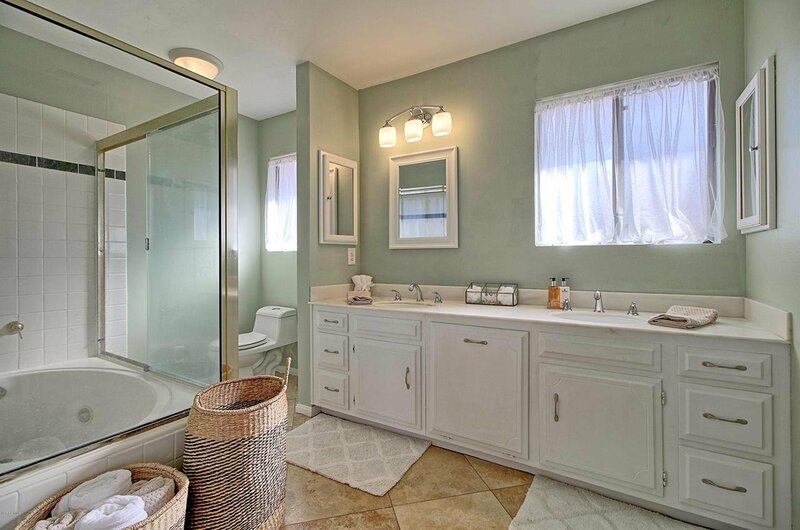 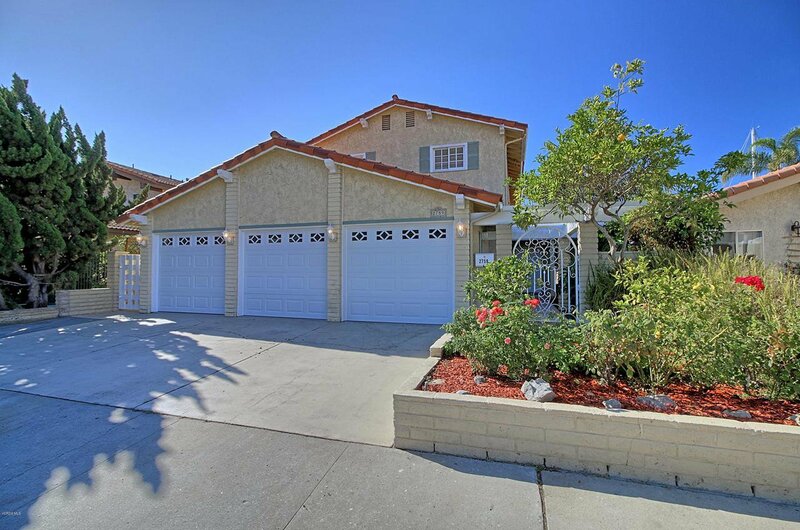 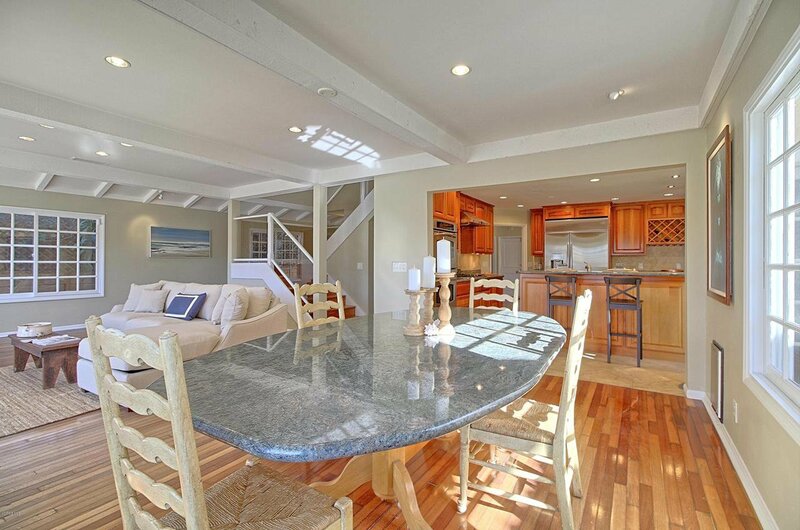 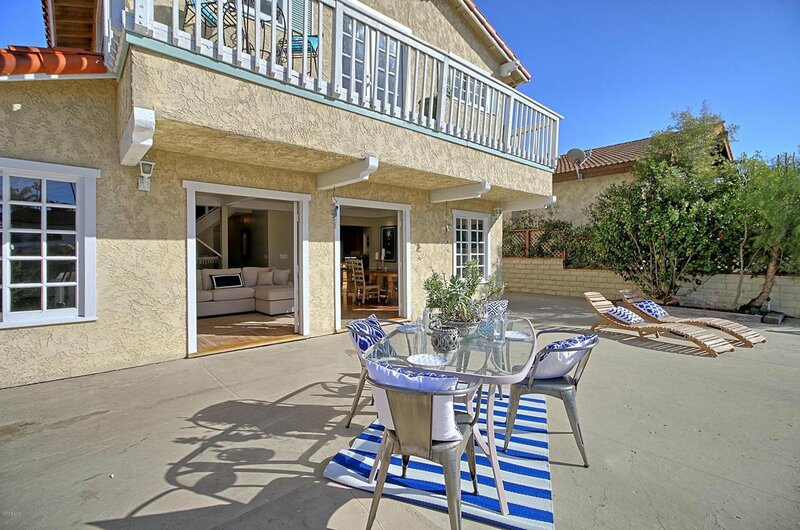 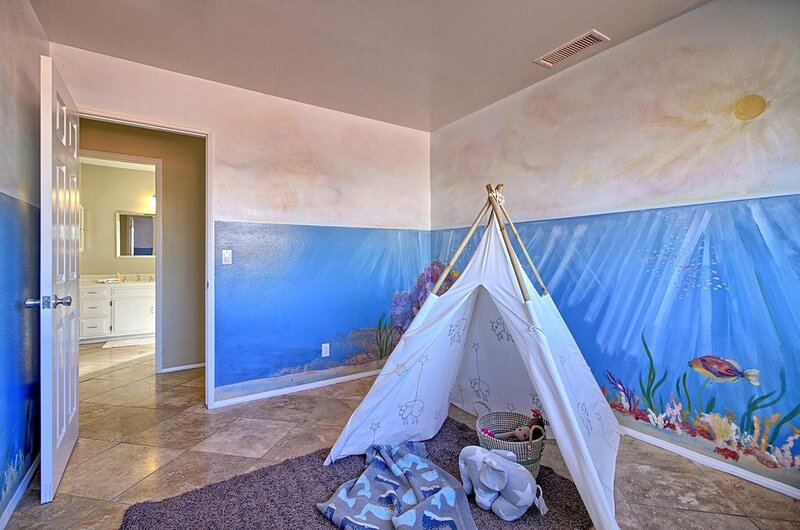 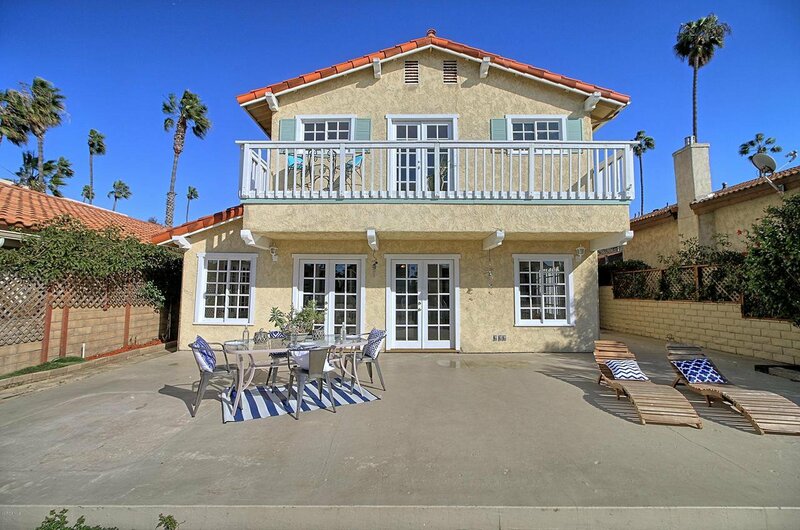 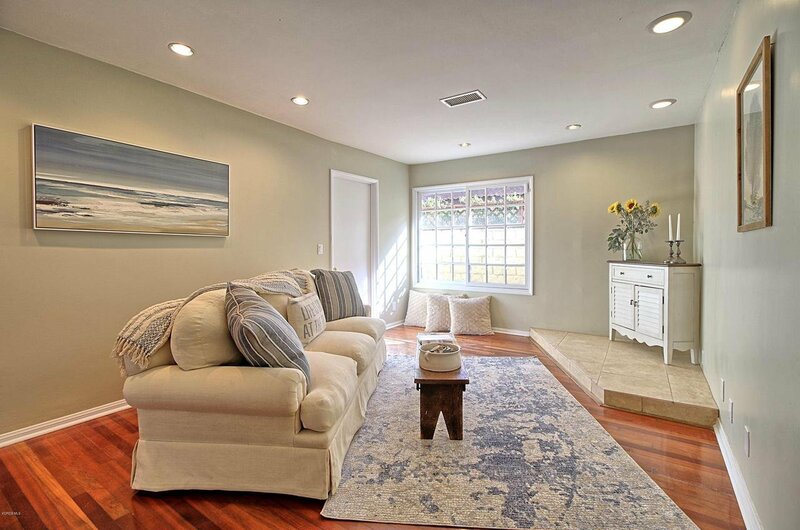 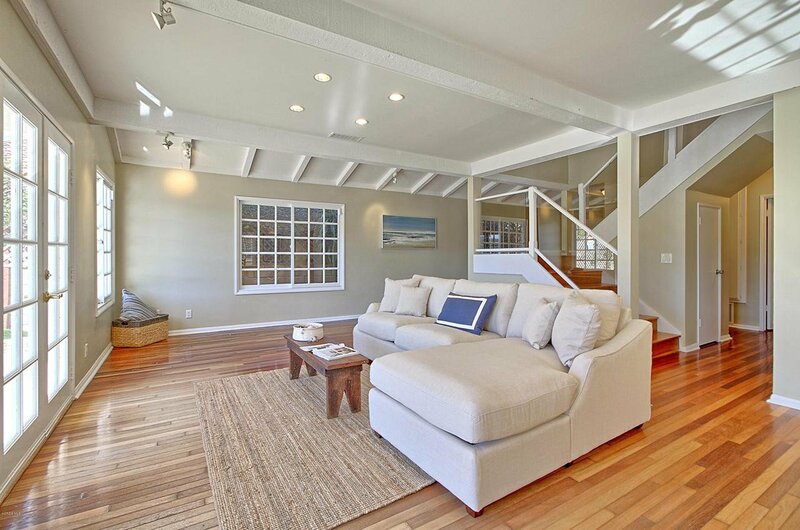 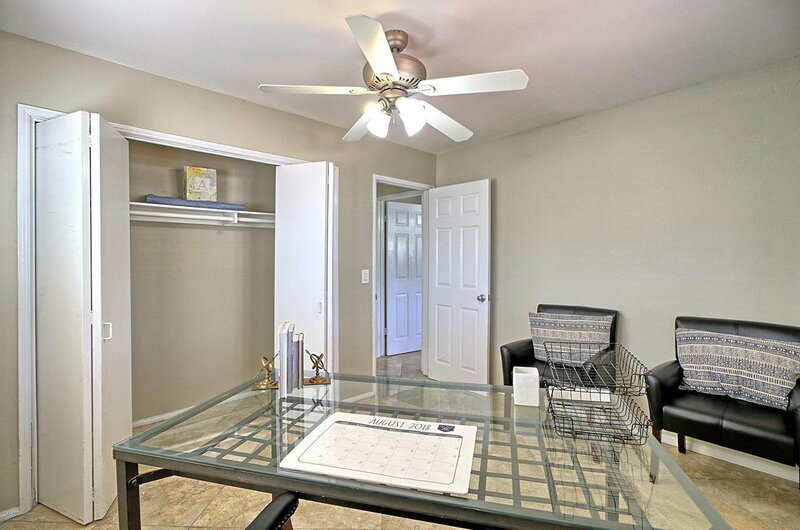 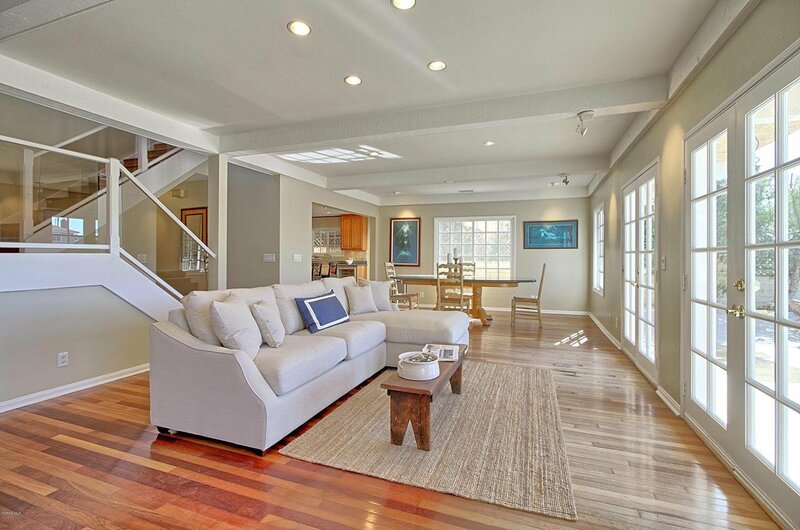 This home offers a fun lifestyle that is walking distance to the beach. 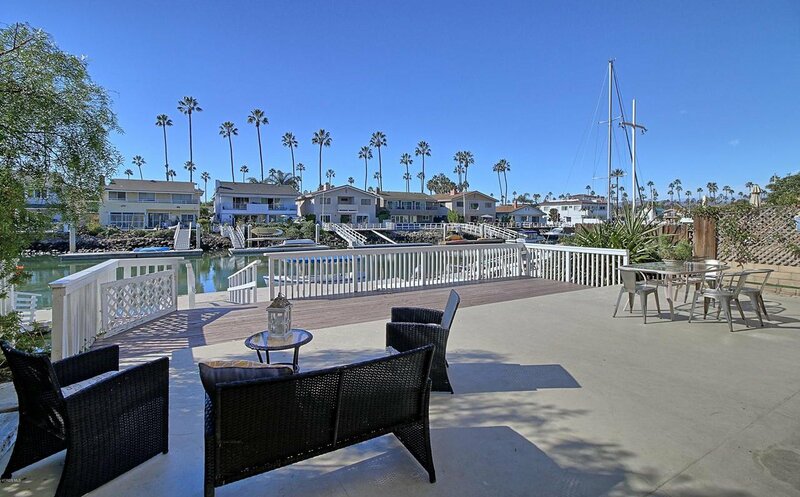 Courtesy of RE/MAX Gold Coast REALTORS, Ghada AlBawab - CA DRE#01976371 Selling Office: RE/MAX Gold Coast REALTORS.